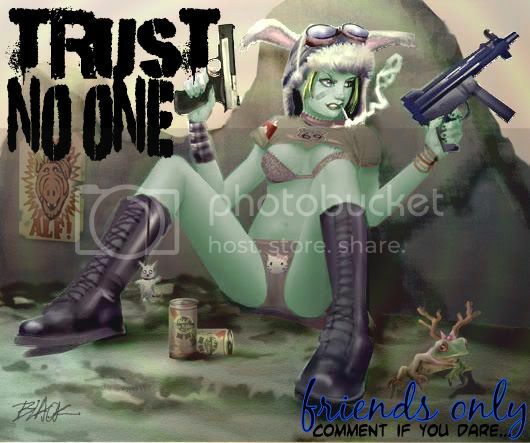 Origional artwork by Deacon BlackThis journal is now friends only. Then, I'll decide if I'm going to add you. I'm pretty lenient in my adding practices, but if all you post is surveys, or you grate on my nerves, I wont hesitate to remove you. Don't worry about sounding weird either, all comments are screened.